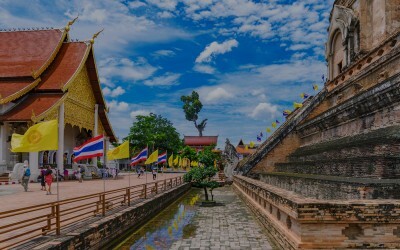 Explore Thailand’s tropical beaches, royal palaces, ancient ruins and temples with our in-depth backpacking guides. 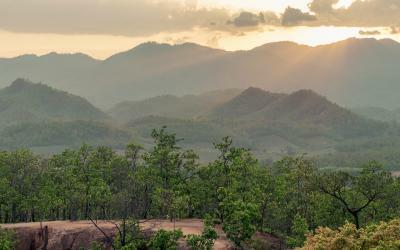 Mad Monkey has put together the latest information for backpackers in Thailand. 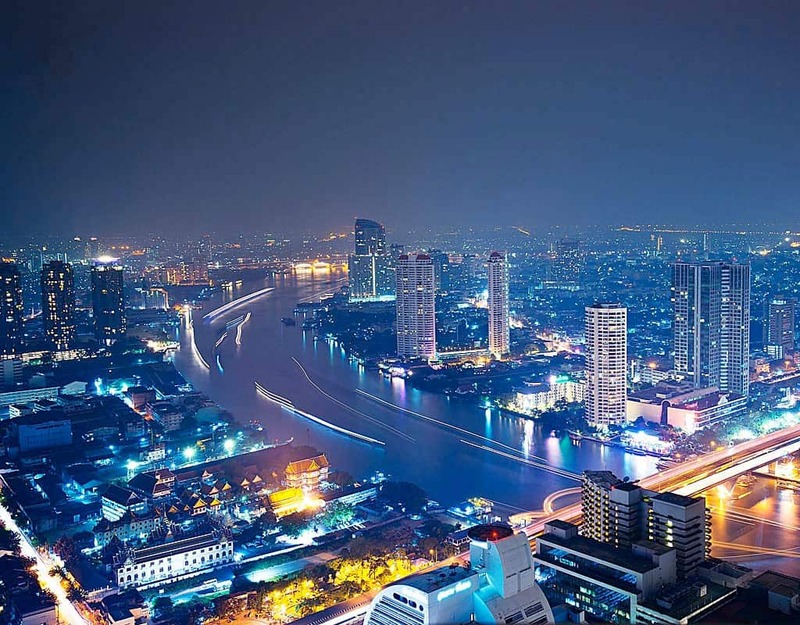 Where to stay, what to do, and learn more about Thailand’s modern cities, beach resorts, and shopping places.